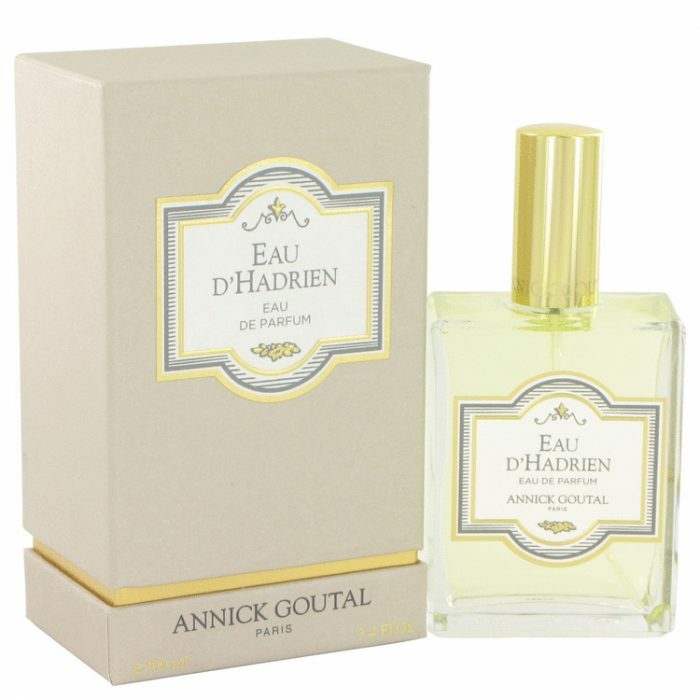 Eau D’hadrien Cologne by Annick Goutal, There is an excellent refined quality to Eau D’Hadrien from Annick Goutal . 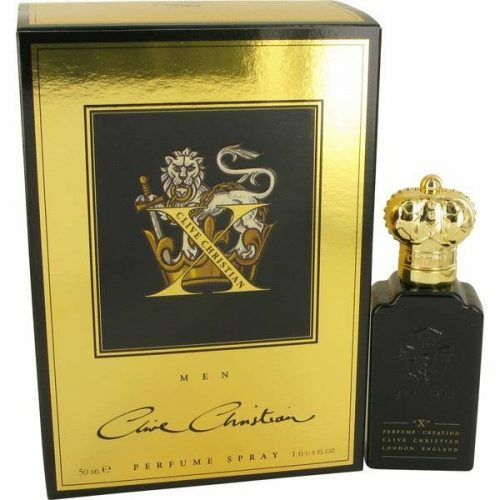 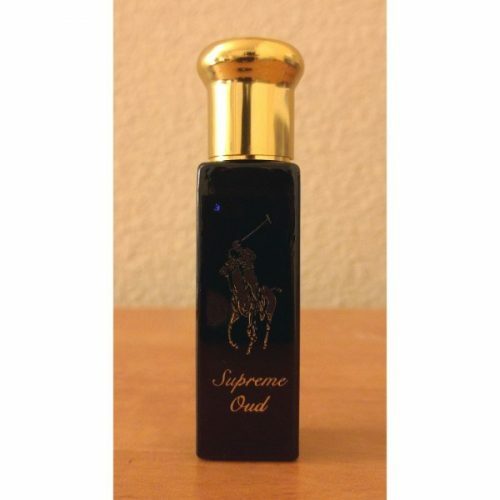 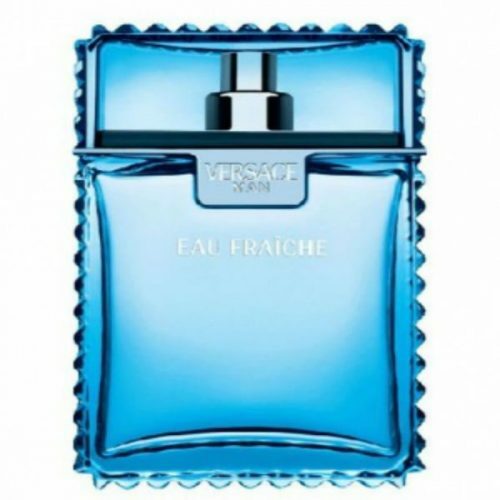 This cologne draws its name from the famous Roman emperor. 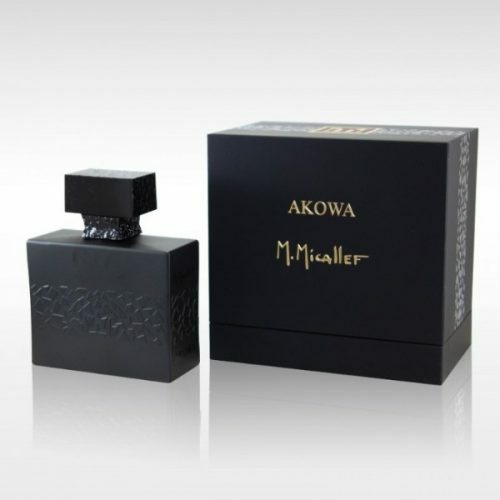 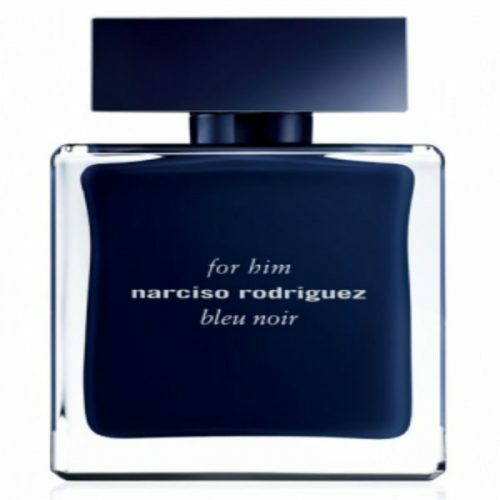 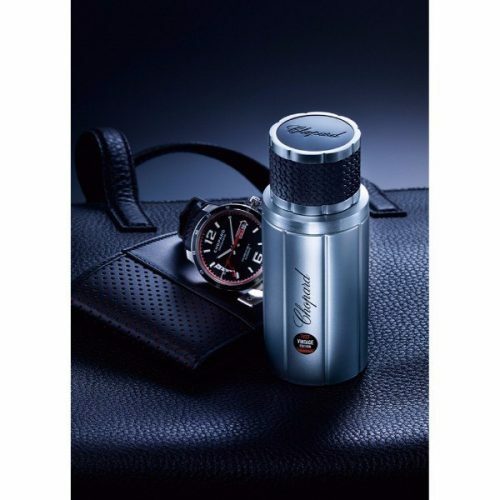 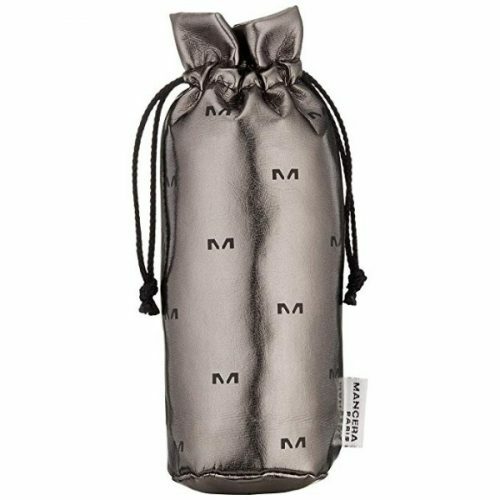 Its composition contains a masculine blend of notes, making it perfect for evening use. 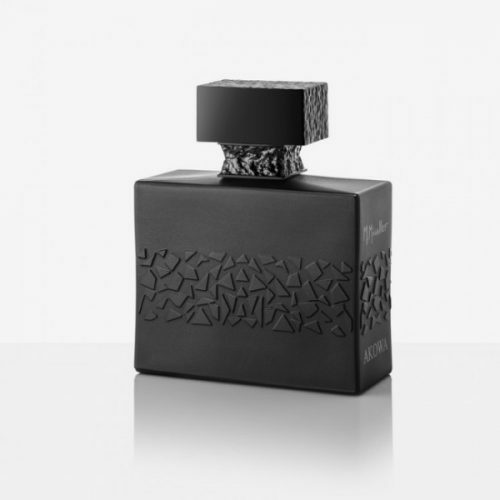 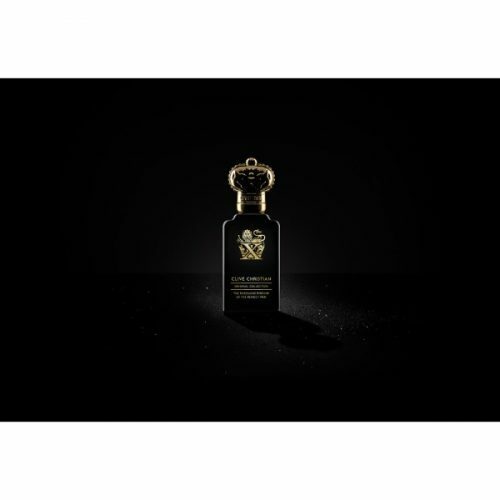 Eau d’Hadrien by Annick Goutal is a men’s fragrance that is perfect for your next evening event. 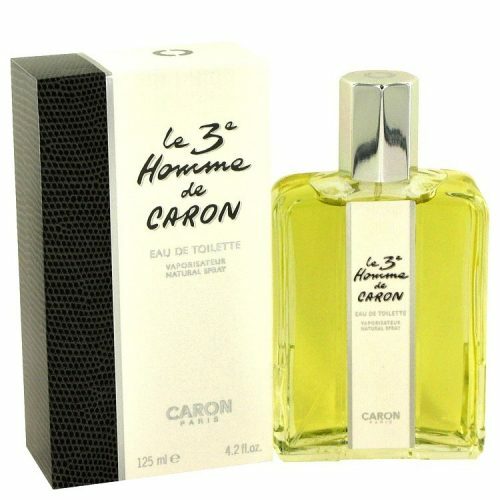 Since 1981, this cologne has provided men with a fresh scent that suits anything from dinner party to a night out with the guys. 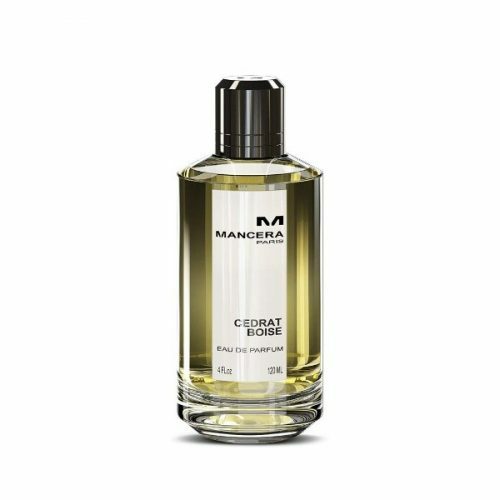 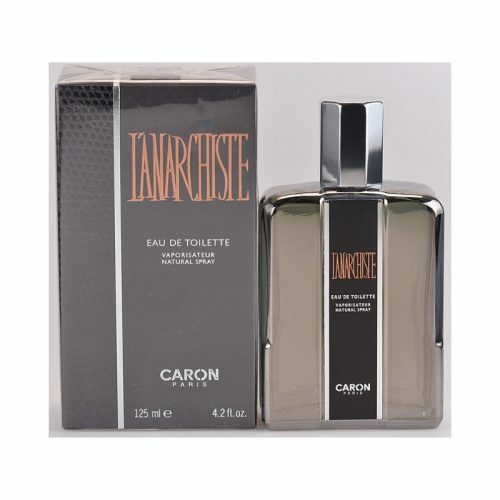 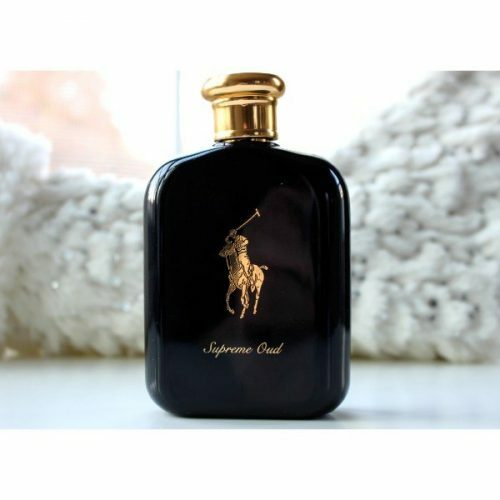 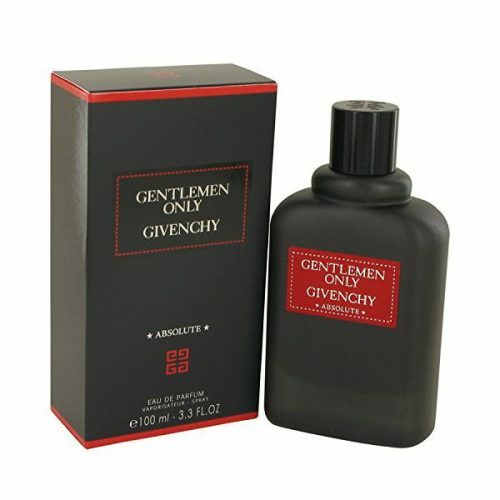 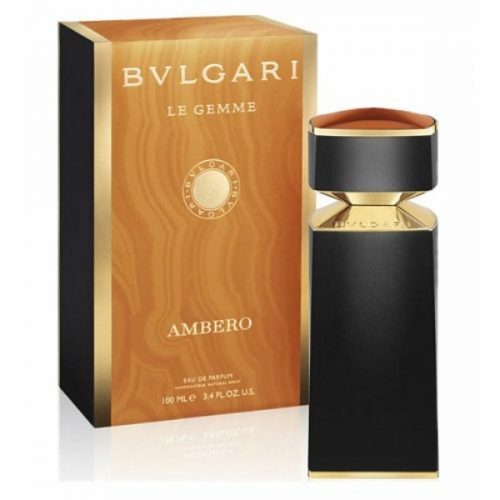 Its crisp citrus fragrance has a hint of wood that adds to the subtlety of the scent and attracts attention.